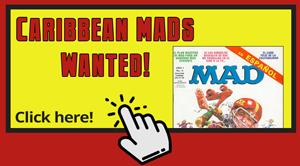 Here's a rare piece of MAD Magazine memorabilia. 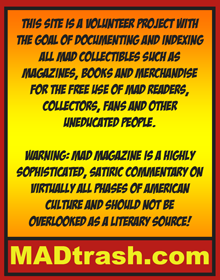 Published in 2007 by Running Press, this item is an Advance Uncorrected Proof edition of The Completely MAD Don Martin. 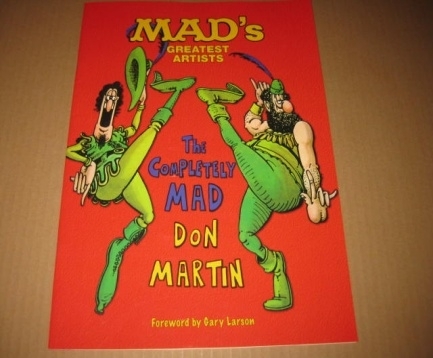 The Completely MAD Don Martin was originally a two-volume hardcover collection of Don Martin's most popular work from MAD Magazine. 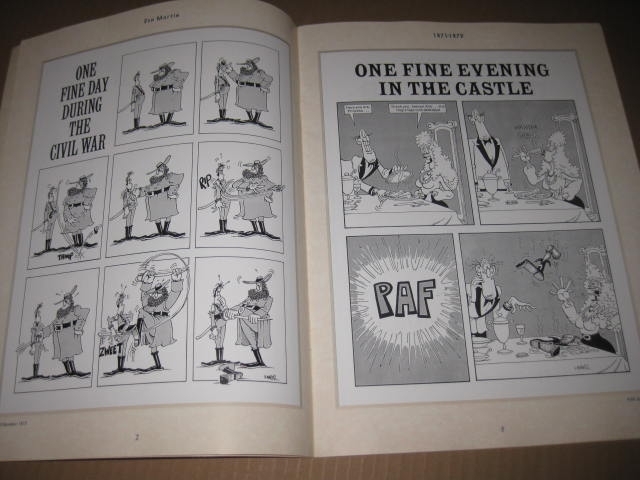 Collections from the likes of Sergio Aragones, Al Jaffee, and Frank Jacobs followed from the same publisher. 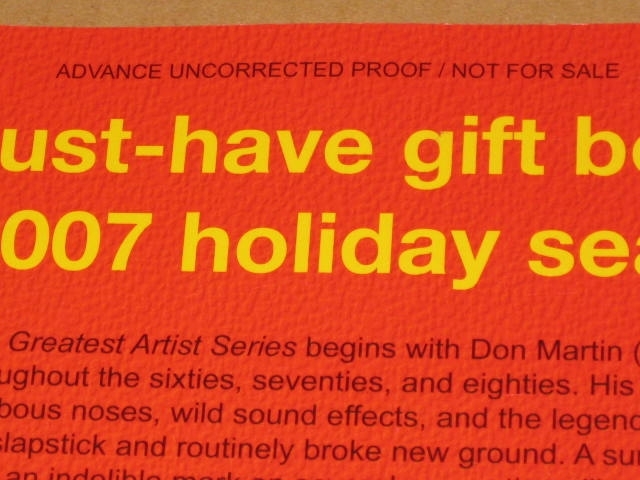 This particular item, however, is a 16-page sampling from the Don Martin set, and is quite difficult to find. 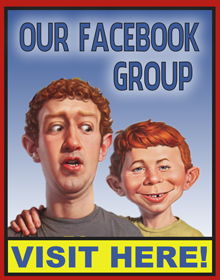 This item measures approx. 9 3/4" by 13".